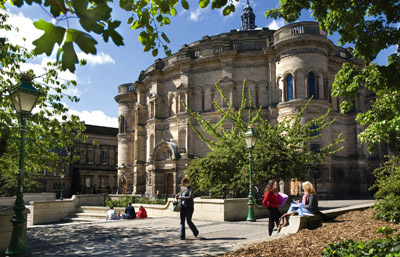 The School of Engineering Graduation Ceremony will take place in McEwan Hall at 11am. The School reception for graduating students will follow in the New Amphion, Teviot after the graduation ceremony. Please note that these are both ticketed events, tickets for the reception can be collected from the ETO for the rest of this week.